The human population in Africa is booming, squeezing elephants into ever smaller and more isolated pockets of land. 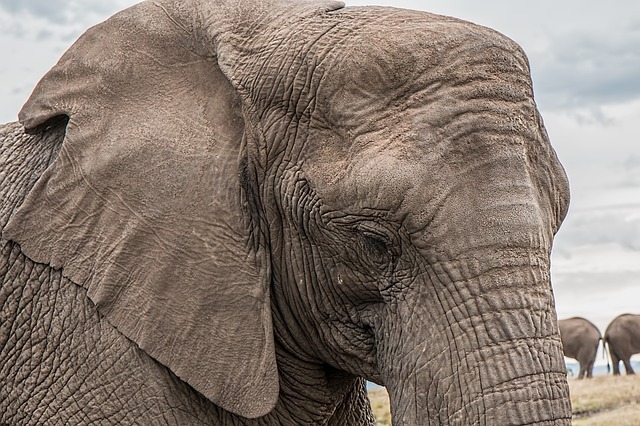 In a new post for The Conversation, conservation biologist Vicky Boult explains that carefully planned land-sharing between humans and elephants could offer a better solution for all concerned. While poaching poses an enormous threat to elephants, habitat fragmentation has been less discussed. Elephant feeding on a fever tree (Acacia xanthophloea) – a tree species heavily impacted by high elephant densities. In Amboseli, Kenya, elephants share over 80% of their range with livestock and crop farmers. This article is republished from The Conversation under a Creative Commons license. Read the original article. Vicky Boult is a Postdoctoral Researcher in Conservation Biology at the University of Reading.